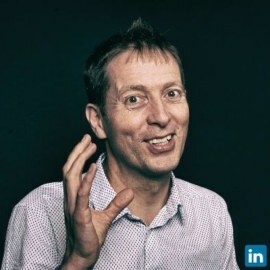 Stephen has steered the digital transitions of several education brands such as the BBC/OU partnership, Hult University, Beijng Normal University, and External Education School at Cambridge University. Current advisory roles are with the European Educational Publishers Group on digital strategy, and content owner ITNEdu in its build of a new business serving media to global ELT publishers. Stephen also chairs the board of ed-tech company Eneza Education, based in Nairbobi, which publishes low-cost courses by mobile phone to around a million young Africans.